Sony details the PS4 Pro's hardware upgrades, including some GPU upgrades that are not available on current desktop GPUs. Read more on the PS4 Pro's hardware upgrades. In reality, this will give developers an extra 512GB for gaming related tasks, which is a 10% increase over the original PS4. Pretty sure you meant to say 512MB not GB...I mean that would stunning if it was GB. Fixed. thanks for the spot mate. It could support 4k if devs used everything to its absolute max taking advantage of all the features and architecture, but that's not going to happen. Don't think Naughty Dog would even do this, to much time. 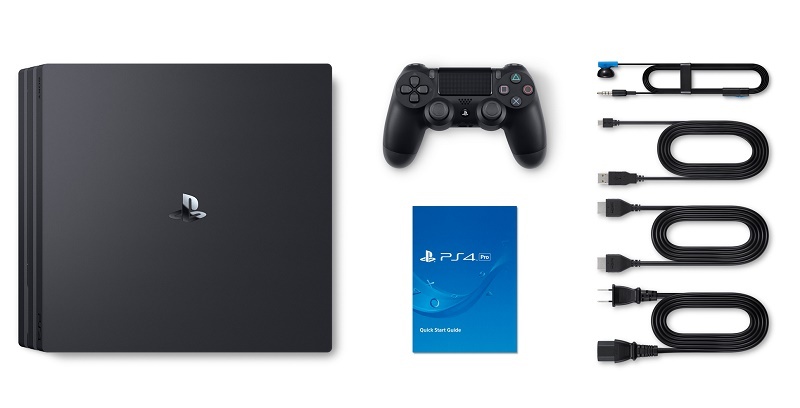 Pretty much a PS4 that has been boosted and overclocked with a whole 1GB of RAM more. I can't see it being as spectacular as most of my PS4 friends think, especially after this from Mark Cerny. I think everyone is expecting high resolutions AND FPS. TBH at best it will give PS4 Pro users a higher resolution experience, which for 1080p users will be downsampled for reduced aliasing. Framerate improvements will be minimal, as the upgraded hardware will not change a game from 30-60 with only a 30% faster CPU. For Mantis Burn Racing the devs have moved the game from 1080p with 4x (SMAA or MSAA, not sure) to native 4K, which means that games will need to run really well at 1080p to have any chance of proper 4K gameplay.